Two casino workers team up to rob their place of employment. Yes, I went in with low expectations, and no, I wasn’t blown off my feet. That being said, I did find myself thoroughly enjoying watching the drama unfold and I was fully invested in most of the characters. Heist is the second full feature film from Newton Aycliffe born Scott Mann (The Tournament, 2009). Being from a small town in the North-East of England myself, it pleases me to see someone from here doing big and exciting stuff! 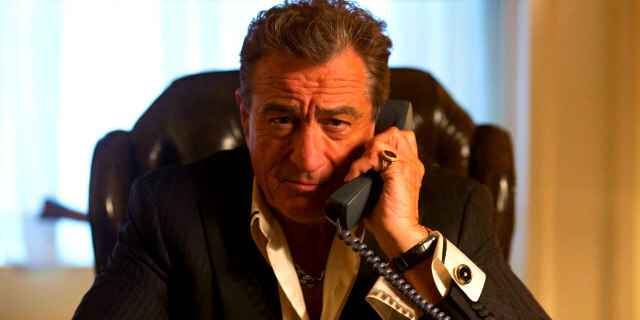 The film is about Vaughn (Jeffrey Dean Morgan), a father stuck in a rut working in a casino owned by mob boss Francis “The Pope” Silva (Robert De Niro). There’s one problem - Vaughn’s daughter is extremely ill and awaiting surgery that he can’t afford, so he decides to ask his not so generous boss for a three-hundred thousand dollar gift in order to pay off the hospital funds. 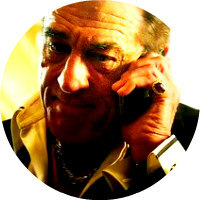 The Pope of course declines this request and so Vaughn teams up with brutal co-worker Cox (Dave Bautista) in order to rob the casino of three million laundered dollars. This is one of those films that you watch with already bad vibes; I’d heard not so good things about it and yes, it does look like an action fueled meaningless B movie. Of course, this isn’t fair on the film, and I tried my best to go in with as little bias as possible. The film started off weak and wasn’t really exceeding my expectations; it all escalates very quickly, particularly the scene in which Vaughn asks The Pope for money. It went from kindly asking to Vaughn being beaten up and sacked by Francis’ right hand man Derrick “The Dog” Prince (Morris Chestnut). Of course, things go wrong for the two thieves and they end up running from The Dog and hijacking a bus full of innocent people. 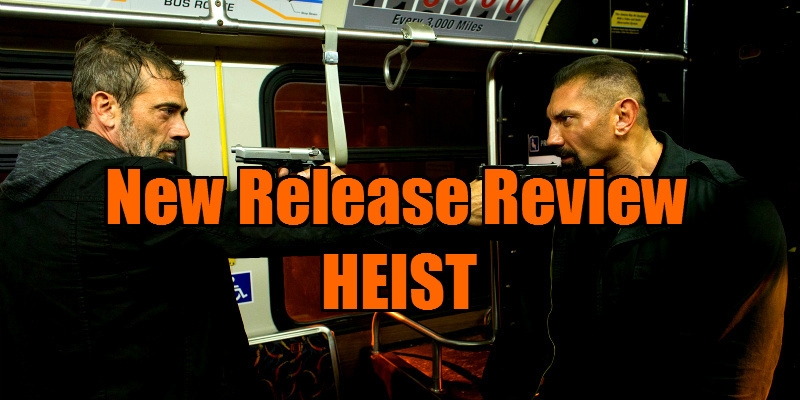 Heist’s strong point is the character development – I felt I got to know something about every single character in the film and this helped me to sympathize with the plot. Regardless of whether it was the main characters, commuters on the bus or Kris (Gina Carano), the police woman involved in the incident, all the characters were well written, which was what kept me invested in the film. Heist is not without fault however. The plot is more complicated and layered than it needs to be, and I found that if there weren’t the multiple crazy plot twists, the overall vibe I got from the film wouldn’t have changed. Yes, I went in with low expectations, and no, I wasn’t blown off my feet. That being said, I did find myself thoroughly enjoying watching the drama unfold and I was fully invested in most of the characters (I found Morris Chestnut and Dave Bautista to be rather one dimensional). 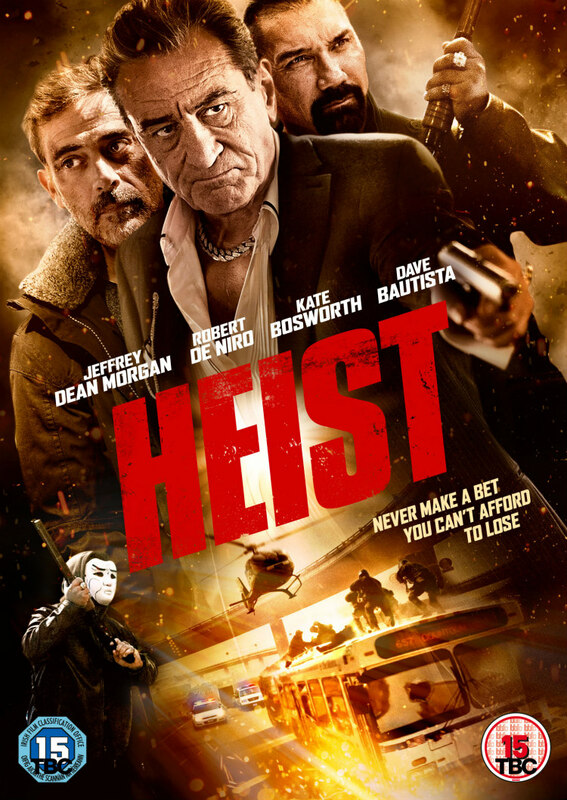 No, Heist isn’t going to be in line for any Oscars this year, but it was entertaining enough to keep me involved.